Registration for the Spring Outdoor season is now open and will close on February 17, 2019. Registration usually fills up quickly, so don't miss out! Updated Wednesday March 6, 2019 by Brendan Flatow. Registration for the Spring Outdoor season is now open and will close on February 17, 2019. Registration usually fills up quickly, so please make sure you register early. Once we reach capacity in each of the divisions, we CANNOT add more players, and registration will close for that division. If any division does not reach capacity by the close of registration, a late fee of $25 will apply to the base registration fee. To register for any of our programs, you must have an account with www.wrasports.org and MUST have the grade field properly completed. 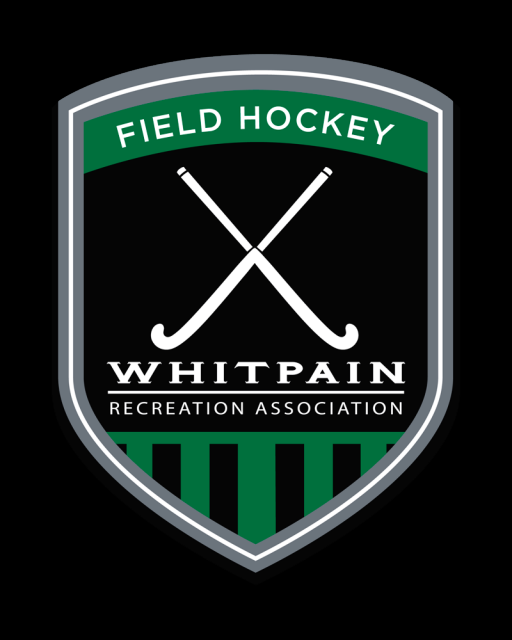 Players are not allowed to play up a division without prior approval from the field hockey committee.